With your phone about to hit the e-recycle bin due to poor performance, you are now in the market for a new handset. 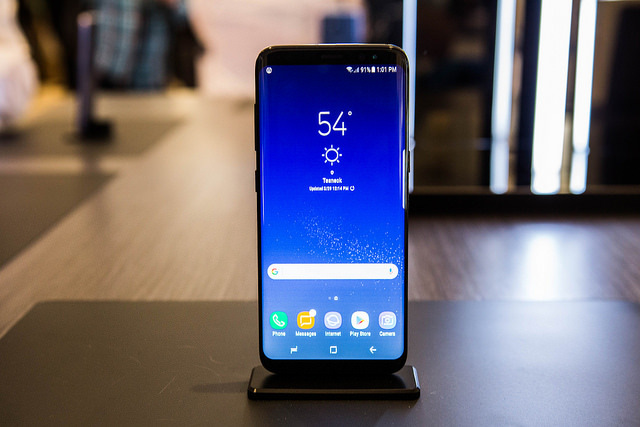 If it has been a while since you purchased a smartphone, know that the latest Androids now boast many amazing features, and there are plenty of competition to ensure prices stay low. Unfortunately, this also means that it is now more difficult to pick a phone, as they all look fantastic. If you aren’t lucky enough to know a tech enthusiast like Michael Thomas Eckhardt, then you probably have no idea where to begin. Mike would be able to enlighten you on features that would be useful for you based on your needs, but since you don’t, we will help you instead. Below, we will help you pick from the best phones 2017 has to offer. Samsung has long been a brand which has prided itself on crafting quality phones. If projections hold, 2017 will be no different. They have done this by raising the bar on innovation, which has helped to keep Apple and other Android makers honest. It would appear they have done it again with the S8. This phone is slated to be the first model to come with Bixby installed, which is Samsung’s AI-driven concierge/personal assistant. If it improves the quality of answers given, it should be interesting to see what the next iterations of Cortana and Siri are like. Its display matches the standard for which Samsung is famous, and it will also offer a DeX docking station. This will permit functionality that is more in line with a PC, giving mobile workers even greater flexibility than before. As China’s flag bearer in the mobile industry (though Xiaomi might have something to say about that), Huawei has helped make mobile phones affordable for the masses, boosting its name on the world stage. Many of its products cost less than $200, allowing more people than ever before to join the mobile revolution. They have also made it their mission to compete in the high-end of the phone market, as the P10 amply shows. A gorgeous handset which has been causing makers of more expensive brands to sweat behind the scenes, it is no wonder why more people have been giving this company a test drive. 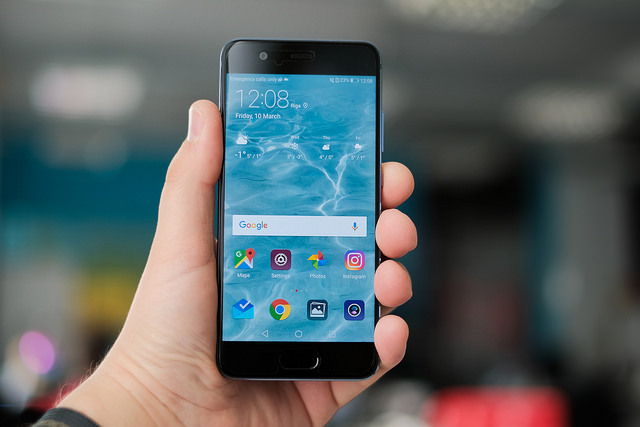 It has matched the iPhone in terms of style, as the P10 comes with a 5.5” QHD screen, HD-caliber graphics, and cameras which can take 20 megapixel photos and movies. 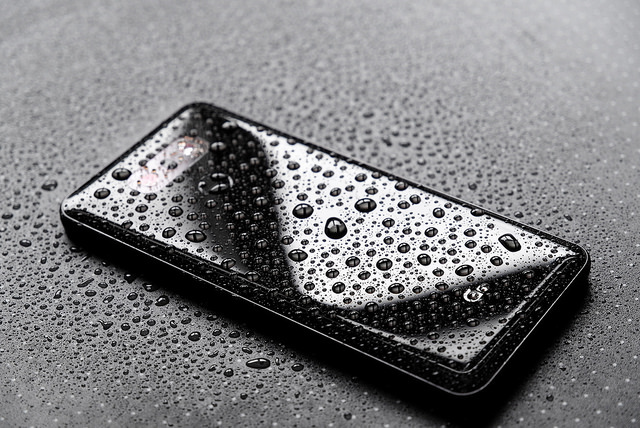 The outside has a coating which allows it to stand up to damage and prevent greasy fingerprints from smudging the screen. Finally, it sells in about a half-dozen colors if that is important to you. If you want to save money but also want to own a phone that performs well, give the P10 a try. Love LG phones? You’re not alone, as they have been able to copy the aesthetic feel of an iPhone without costing as much as the latter over the years. The G6 carries on this legacy, as its almost bezel-less body almost mirrors how the iPhone 8 is expected to look once it is released in the next few months. You’ll love the sharp graphics of its home screen, but the improvement of its camera’s image quality is the best improvement over the previous phone in the G series. The forward camera was infamous for its potato-quality photography, but this is now fixed. It and the other sensor now provides 13 megapixels, which will allow you to take sweet photos so you can make your friends jealous of wherever you are in the world.